Head of Yacht Services Jane Hayes receives recognition for completing her Certificate in Foundations. 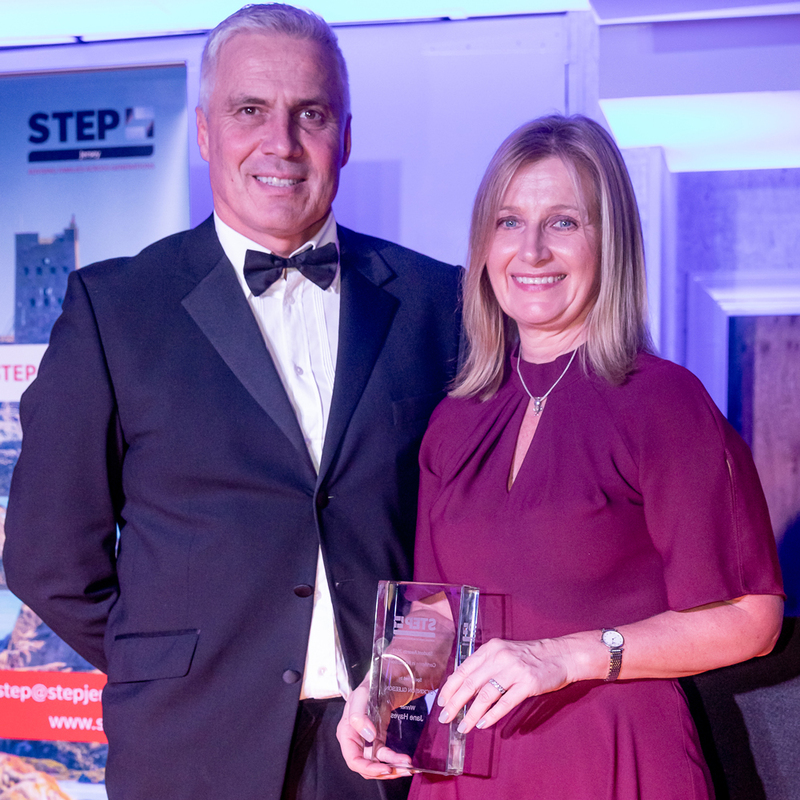 Fiduchi is delighted to announce that its head of Yachts Services Jane Hayes has won STEP student of the year 2018 for completing her Certificate in Foundations. The specialist qualification is for professionals who are involved in the wealth planning industry and is designed to enable them to understand, establish and administer foundations, which can be used as holding vehicles to overcome forced heirship provisions in various jurisdictions and as asset protection vehicles. 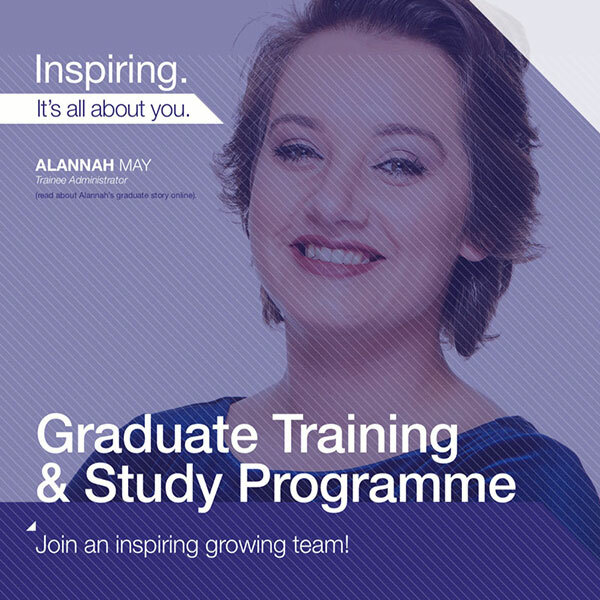 Jane is now planning on studying the STEP advanced certificate in cross-border estates which addresses civil, common and Shari’a law systems. It will enable Jane to deal more effectively with complex issues of estate administration across multiple jurisdictions and help her develop her role in a new direction. "It enables us to offer a sophisticated wealth planning service to our clients. 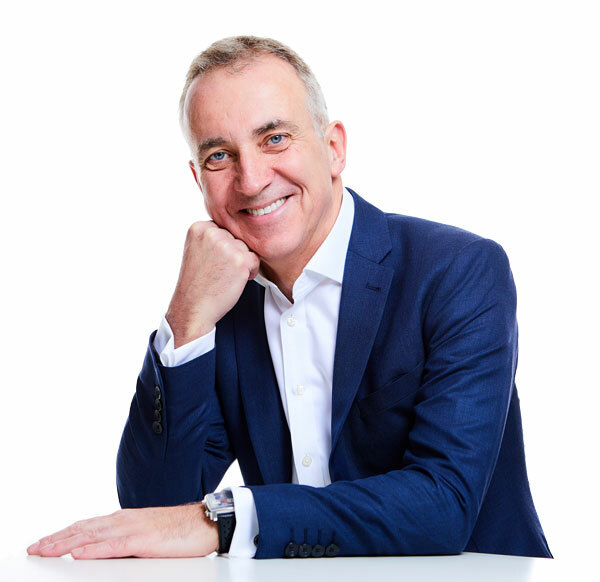 I passed the STEP diploma in 1997 with distinction, but it is essential to keep up-to-date with service offerings in the finance industry and to ensure we are following best practice. Foundations are a useful alternative to trusts and may form part of the ownership structure of a superyacht. Family office and yacht services are closely linked given that UHNWI’s will often require the expertise of both, and it is, therefore, crucial for me to be able to advise on both ownership structuring and yacht-related matters. I am pleased that my brain is still functioning at my age!!! You never know everything, and it’s important to keep learning throughout your career. Knowledge and 30 year’s experience is a great thing to have."